When it comes to Bollywood, there's a long tradition of movies made with a message. Films like Toilet Ek Prem Katha, 3 Idiots, among others, have used the medium of cinema to educate and spread awareness about uncomfortable issues - whether that's the saddening state of stressed students in universities, or the importance of hygiene and sanitisation in our country. Staying true to that path, Akshay Kumar starrer Padman has already created quite the buzz in the media. 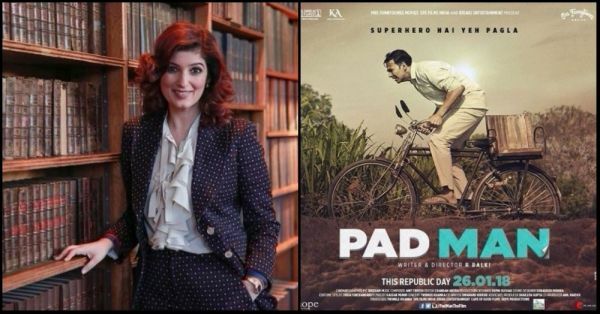 In the latest news surrounding the release of the movie, writer-producer Twinkle Khanna was invited by the Oxford Union, a renowned debating society, to address the students, and showcase her maiden production venture Padman on January 18th. 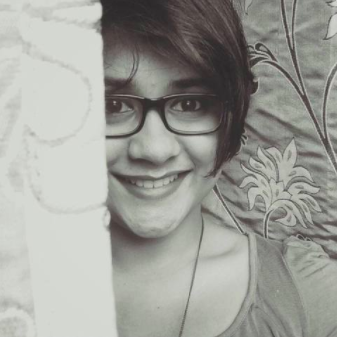 The actress gave an insight into the story of the movie and how it would play an interesting, yet important role in tackling taboos and addressing stigma around menstrual hygiene. Padman became the first Indian movie to be screened in the Oxford Union, and now I honestly can't wait for the release of the movie already! Padman is based on the life of social entrepreneur and activist Arunachalam Muruganantham, who revolutionised sanitary hygiene in rural India and created awareness about the importance of using sanitary napkins. The film, directed by R Balki, also features Sonam Kapoor and Radhika Apte in leading roles and is set to be released on January 25, 2018.